Pacific Honda Blog: Accord, CR-V Among "Most Comfortable Vehicles Under $30K"
Accord, CR-V Among "Most Comfortable Vehicles Under $30K"
As consumers we are trained that only the most expensive things in the world are truly worth their weight in gold, but anybody who’s ever owned a Honda vehicle knows that there’s plenty of luxury to be had for a very reasonable price if you just know where to look. 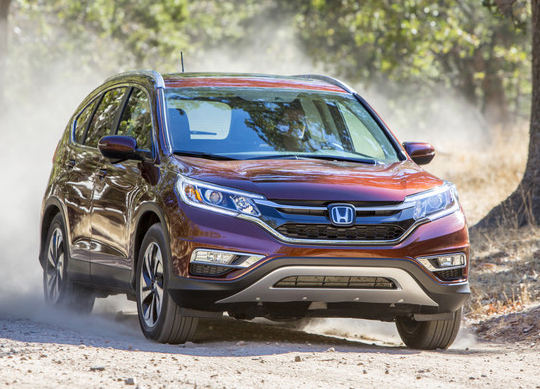 That was proven by a recent Kelley Blue Book list that organized a list of the “Top 10 Most Comfortable Cars Under $30,000,” on which the 2015 Honda Accord and 2015 Honda CR-V were both included. 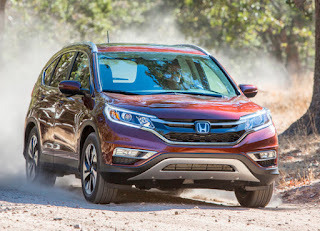 More specifically, the CR-V is given love for being spacious, refined, and versatile, while the Accord is praised as being sporty, roomy, and smooth to drive, but the important thing to remember in regard to both vehicles (and really all Honda models) is that they find a way to be extremely comfortable to drive despite not featuring leather tanned from the hides of Helios’ golden cattle or wood cut from the Bubinga plant in Bangkok. Simple, high-quality materials make riding in a Honda model a perfectly delightful experience, even in the most affordable base trims in a model line. As your San Diego Honda dealership, we invite you to visit our facility any time to take either the Accord or the CR-V for a test drive so that you can see for yourself just what makes them so comfortable. The fact that they are comfortable enough to earn recognition from KBB.com while also keeping the price tag low means they’re perfect vehicles for loads of consumers, and that certainly helps explain why they are two of the best-selling automobiles in the industry today.